Starting a new business in Ohio can be exhilarating and frightening. While starting your own business venture can bring a sense of personal freedom and result in greater income than simply working for someone else, in some cases your personal reputation and assets are in jeopardy if your business does not succeed. Making sound business decisions involves maximizing the reward or pay-off while minimizing the risks to you and to your investors. This is true whether you are just starting your business or have been in business for decades. So how do you make business decisions that will create the maximum benefit for you and your investors while minimizing your risk of loss? You make decisions with the advice and assistance of an experienced and knowledgeable business law attorney. At Dawes Legal, LLC, I can show you how this is so. When you are first starting your business, one of the most important decisions you will make is what type or form of business your new venture will take: a corporation, a partnership, or something else? This is a crucial decision because each business type offers certain advantages and disadvantages. For example, while a sole proprietorship gives you the reins and allows you the greatest control over your business’s operations, this business form also exposes your personal assets to potential seizure or garnishment if your business’s assets are insufficient to cover its debts and obligations. I can work with you to identify your goals and concerns and help you choose the most appropriate business form for your new enterprise. Other concerns and legal issues. Whether you are a sole proprietorship and work out of your home or you are a corporation with hundreds or thousands of investors and are eager to grow, a business law attorney can help advise you of potential legal pitfalls – saving you time and money. When you elect to start or operate your business without competent legal counsel at your side, you are putting your business – and potentially your own personal assets – at risk. A wrong decision, the death of an owner or partner, or a lawsuit that is decided adversely can end your business and put you in serious financial trouble. A business law attorney will work with you to help protect your personal and business assets and ensure that your business continues to operate the way that you want it to. I have helped numerous business owner – from sole proprietors to partners to corporate officers and shareholders – start, manage, and grow their businesses. I take the time to understand my business clients’ needs and goals so that I can provide the personalized advice they need for their particular situations. I attempt to help my clients avoid lawsuits and legal disputes, knowing that these can quickly deplete the resources of a business. Where these disputes are unavoidable, I help my business clients resolve them expeditiously so that my clients can remain focused on growing their businesses. 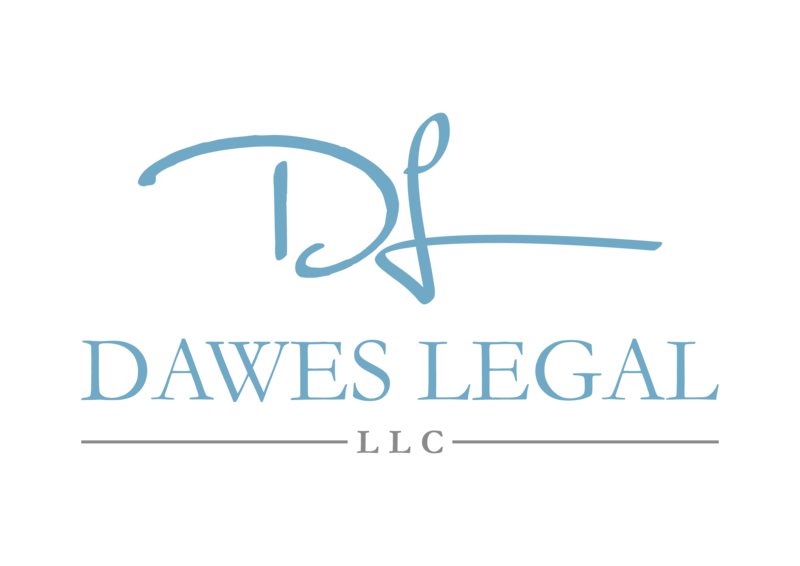 Contact me at (614) 733- 9999 and let Dawes Legal, LLC help your business flourish.